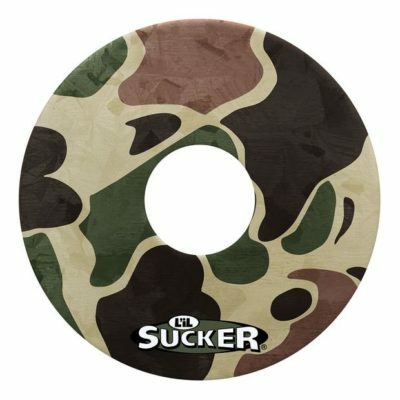 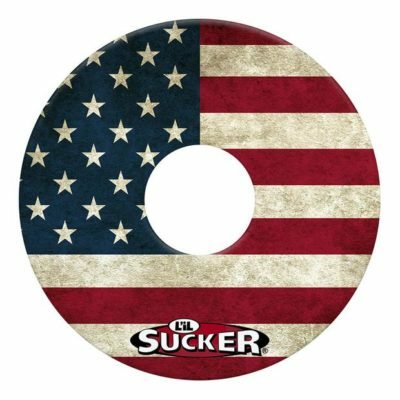 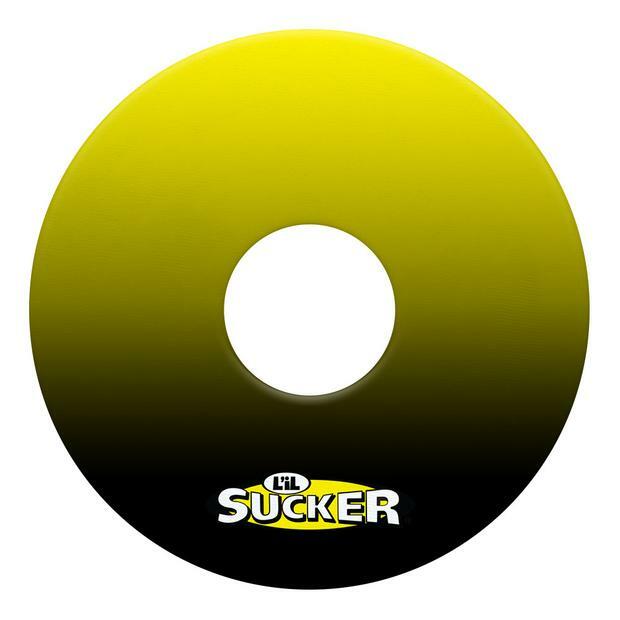 For those who like to keep it simple and classy this black to bright yellow fade design L’il Sucker® has you covered. 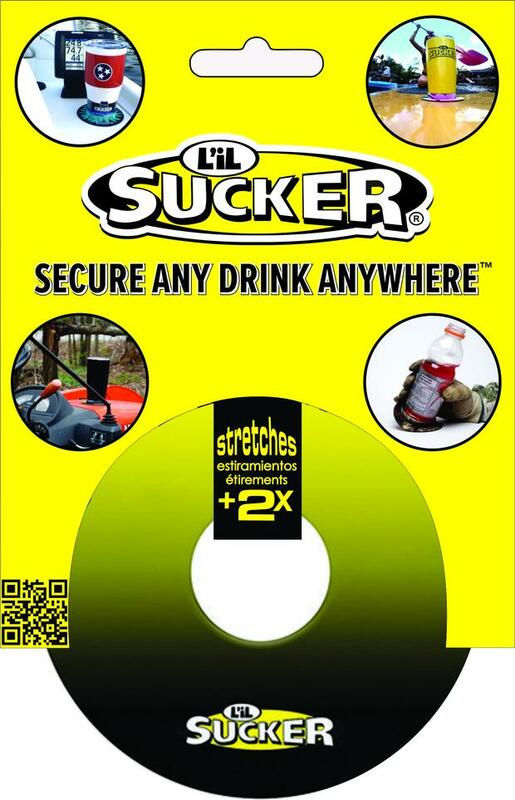 Perfect for keeping your favorite drink upright in any situation. 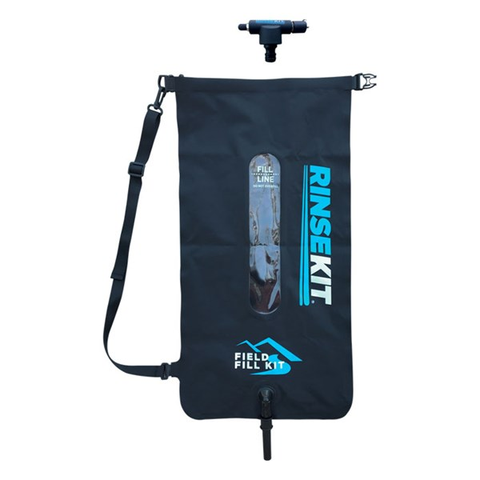 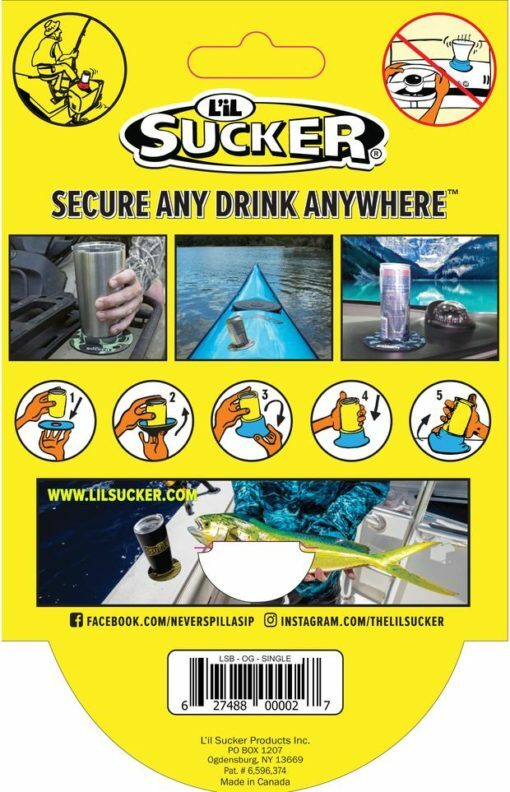 Just slip it on your rambler or tumbler or coffee mug and stick it to any non-porous surface.